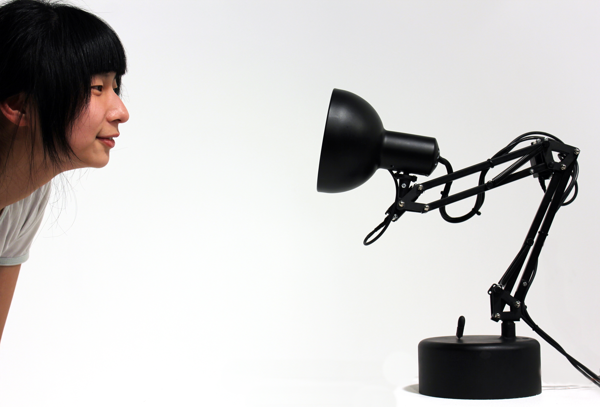 Pinokio, Desk Lamp Robot is Real Life Version of Pixar's Luxo Jr.
Pinokio, Desk Lamp Robot is Real Life Version of Pixar’s Luxo Jr.
Pinokio is a robotic lamp that can sense and interact with humans (video). The robot is equipped with a webcam for facial recognition, and is able to follow faces using its six servos. It runs on an Arduino processor with OpenCV and Processing open source software. 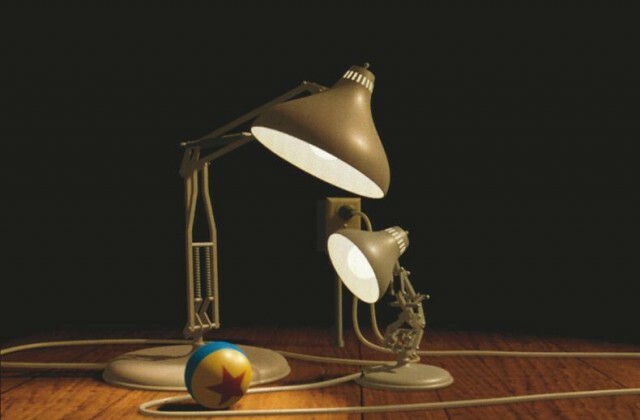 Pinokio bears more than a passing resemblance to Luxo Jr., the desk lamp that starred in Pixar’s first animated short and is now the studio’s mascot. Pinokio was created by Shanshan Zhou, Adam Ben-Dror, and Joss Doggett, all students at Victoria University of Wellington in New Zealand. Pinokio is by no means the most intelligent and self-sustaining entity. Nevertheless, we believe it is the expressive and behavioral qualities that makes Pinokio come alive. Just like Pinocchio the puppet who comes to life and confidently proclaims “I’m a real boy” – it is the irrepressible and seemingly instinctive impulse of living for its own sake in Pinokio that shines forth in poetry and magic.